Even though it's a short weekend at Jones Winery (closed Sunday in observance of Easter), we'll still be celebrating the bottling of two, fresh vintages - one being a completely NEW vintage from limited production. 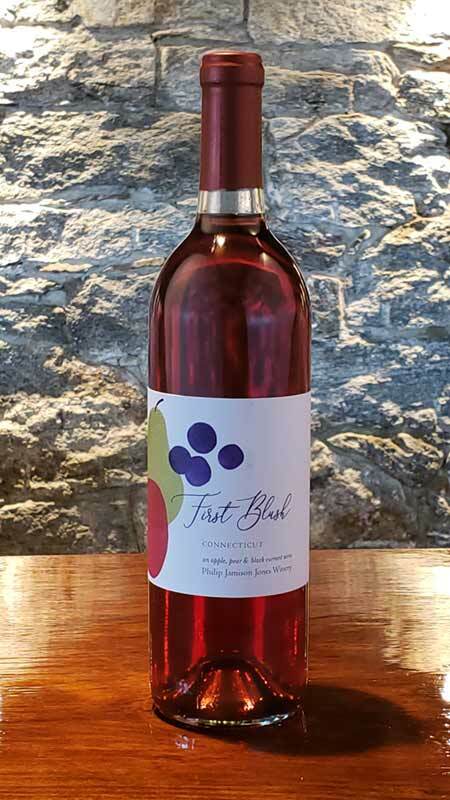 Freshly-bottled and sporting beautiful, brand-new label designs is a summertime favorite, our First Blush apple-pear wine with a touch of black currant. 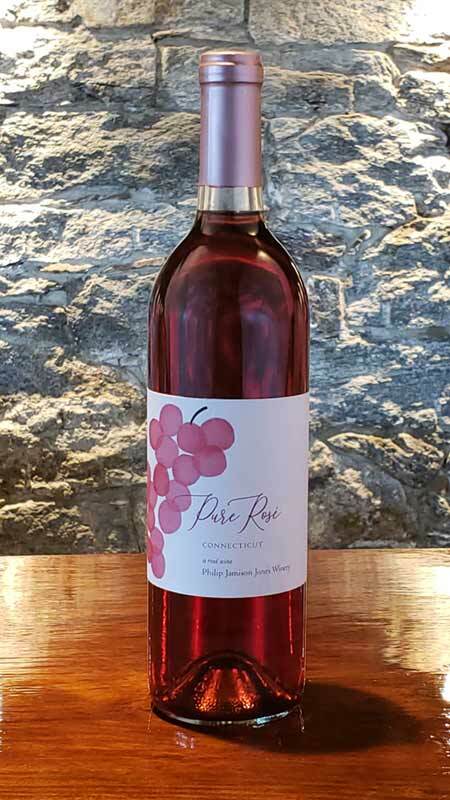 Also, we're proud to announce the birth of yet a second rosé wine to our lineup: Pure Rosé. You can sample both of these, along with many more, this Friday and Saturday - kicking off our Think Pink Weekend with $9 tastings all day Friday (last tasting starts at 4:30). You can also enjoy $5 glasses of both our First Blush and Pure Rosé. Additionally, with your purchase of First Blush, we'll toss in a custom recipe booklet of seven, great recipes by our farm chef compatible with our First Blush. We're continuing our specialty tasting of Whimsically Raspberry, a uniquely-Jones wine cocktail comprised of our lightly sparkling Whimsical White wine and our Raspberry Rhapsody dessert wine in a cocktail creation paired with a bite of farm-made cheesecake! Learn from our wine educator how to make other creative wine cocktails with Whimsical White. Available Saturday and Sunday, 12:00-4:30pm. Additionally, our 2-bottle Whimsical White special continues for the month of April for just $33.95 - a 15% savings! 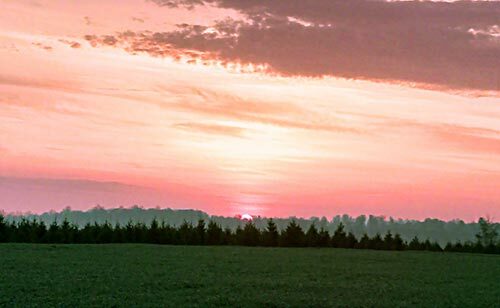 Join us for a special service as we greet the dawn on Easter morning! This brief ecumenical service is lead by leaders of several churches in our community. Park in our main parking lot by the Winery, and walk to the farm's hilltop. The service starts at at 6 AM; we recommend arriving at the farm at 5:45 to allow time to walk up to the hill. Dress in layers for the temperature at dawn on the hilltop can be brisk, but invigorating.